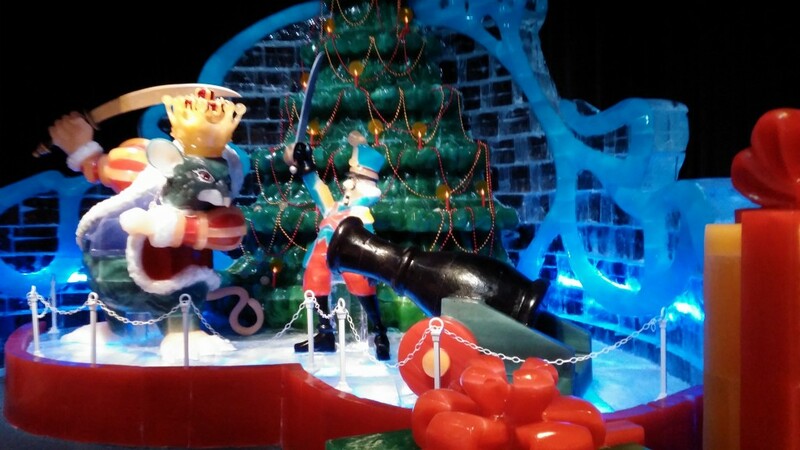 ICE!, an annual event at the Gaylord Texan hotel, offers large-as-life frigid fun for the whole family. 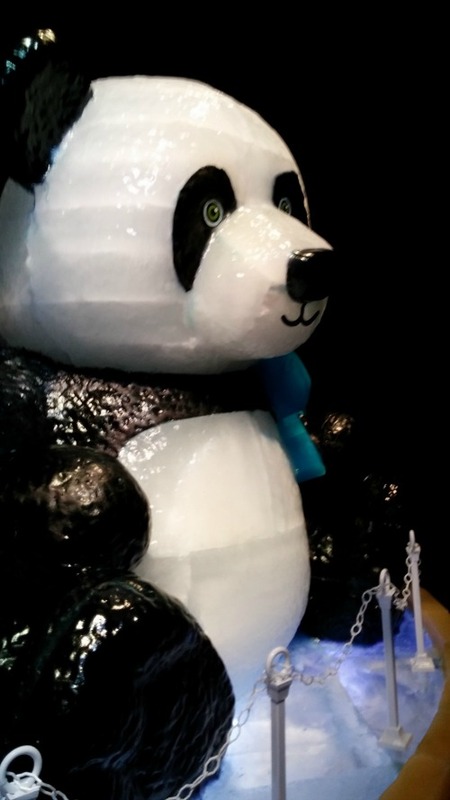 Ice sculptors from Harbin, China bring their talents to Texas to carve fantastic displays in brilliant color to celebrate the Christmas season. The display is housed in a temperature controlled tent set at 9 degrees Fahrenheit and draws thousands of visitors each year. As a guest of the city, I got to enjoy ICE! earlier this year. My first impression? WOW! It’s cold! I’ve lived in North Carolina the past 12 years, so maybe I’ve lost my cold tolerance…. But, I think even our Canadian cousins would agree that 9 degrees is cold! Brrrr… Thankfully, admission to ICE! includes the use of a heavy parka with hood. The parkas come in adult and child sizes, but they do not have pockets so bring your own gloves. Once I got used to the cold (if there is such a thing), I thoroughly enjoyed the exhibit. The rich colors, achieved with food coloring, bring a festive mood to the place. 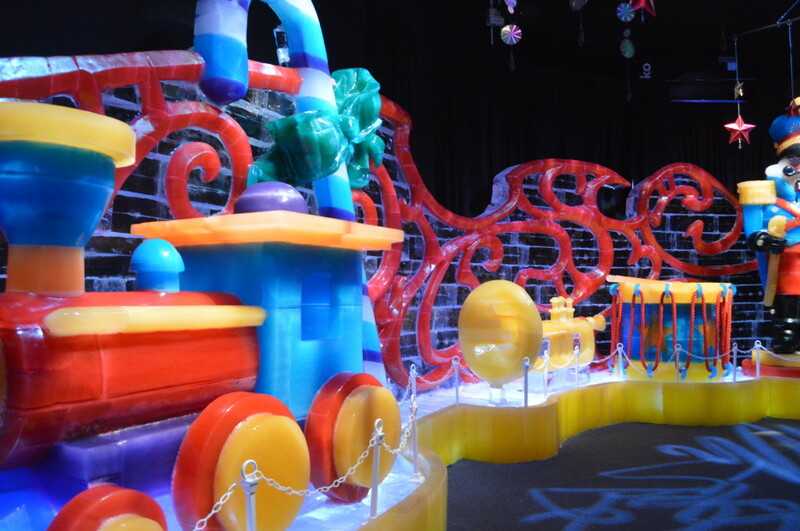 On entering, guests are dazzled by super-sized panda bears, kiddie trains and musical instruments in bright colors. Photo by Deb Thompson at JustShortofCrazy.com and used with permission. Photo by Bob Nescoff. Used with permission. The next room — or series of spaces — is dedicated to the Nutcracker Ballet. 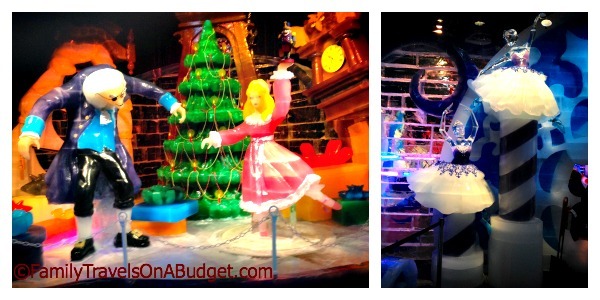 Ballerinas, Clara, the magical Christmas tree and more “come alive” in ice. Twirling characters create breath-taking scenes, each more grand and yet, more delicate, than the one before. Photo by Deb Thompson of JustShortofCrazy.com. Used with permission. Other displays highlight the New York City skyline, Statue of Liberty and Central Park. In NYC, the yellow cab was a hit with kids who climbed in, out and on the display with great delight (no photos out of respect for those families). The ice sculpture display closes with a life-size Nativity, complete with baby Jesus, Mary, Joseph, wise men, shepherds and farm animals. People paused here longer than anywhere else, soaking it in. Adult Prices range from $21.95 (off-peak) to $29.95 (peak). Senior and Military (ID required) range from $19.95 to $26.95. Children (4-12) range from $11.95 to $16.95. Group discounts and Combo Tickets that include indoor snow-tubing are available. Visit the Gaylord Texan Lone Star Christmas page for more information. The entire property is decked out for Christmas. Kids can visit Santa (fee for photos), pose with a reindeer, and enjoy the magic of Christmas lights throughout the resort. The lights are particularly dazzling after dark when everything twinkles from roof to floor. For a fee, families can decorate gingerbread cookies, go snow tubing, enjoy festive movies and dine among the Christmas lights. You do not have to be a guest of the Gaylord Texan to enjoy these exciting events. Parking at the Gaylord Texan is $17/day, which includes in and out privileges. Visiting ICE! takes about 45 minutes start to finish, longer if you plan to enjoy snow-tubing. Enjoy ICE! weekdays to avoid large crowds. Smartphone cameras can’t handle the frigid temperatures and will shut down. (Thankfully, friends with “real” cameras took photos for me!) Keep your camera warm between shots to get all the shots you want. I am a huge fan of Christmas, the Nutcracker and New York City. ICE! at the Gaylord Texan certainly captures the magic of the season. The warm parka is much appreciated too! This exhibit is ideal for families with kids ages 4-12. I would love the opportunity to visit again, particularly with my daughter who loves the Nutcracker. **Visit ICE! in November and use discount tickets available through the CVB. **Consider a package that includes ICE! and snow tubing to get the most bang for your buck. **Make a day of it. Enjoy the lights, activities and other Christmas displays during your visit. I was provided the opportunity to enjoy ICE! at the Gaylord Texan as part of a media trip to Grapevine. 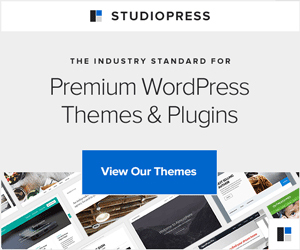 The review and opinions stated in this post are my own. For more information, read my disclosures policy. Are the Parkas cleaned before being reissued to other people after they are worn? I don’t know. You only wear the parka for about 15 minutes, though, if that helps. It was super-cold but quite fun. Definitely something different! This looks like such a cool display. Better than the dirty ice and snow piles in my area! Where do you live, Susan? I remember those dirty snow piles from my younger years in Ohio. There was more ice on the roads than there was at the exhibit. It just wasn’t as colorful or as much fun. Those vivid colors in the ICE! attraction were amazing.